You, your boss and your customers will love them – test them yourself on any device to see how they magically adjust to every size. You can add your own pictures and copy, delete and edit sections. Preview your creation before downloading the code for insertion into your preferred email programme or even your Autoresponder if you use one. TIP: You can use miMails without signing up or providing any details. However, if you sign up for our Free plan you can save 1 email to edit or refer to again at a later date. If you do not sign up be sure to complete and download every creation before exiting! Or sign up for our miMail subscription plan where you can save, manage and edit up to 500 mails on our server. Now that you can create such amazing emails, why not think about using the templates to create your company – or even family – newsletters and use an autoresponder to send them out to your list – however big or small – automatically. If you are not sure how an autoreponder works, sign up for our Free Autoresponder course or dive right in and check out our miRespond for FREE. 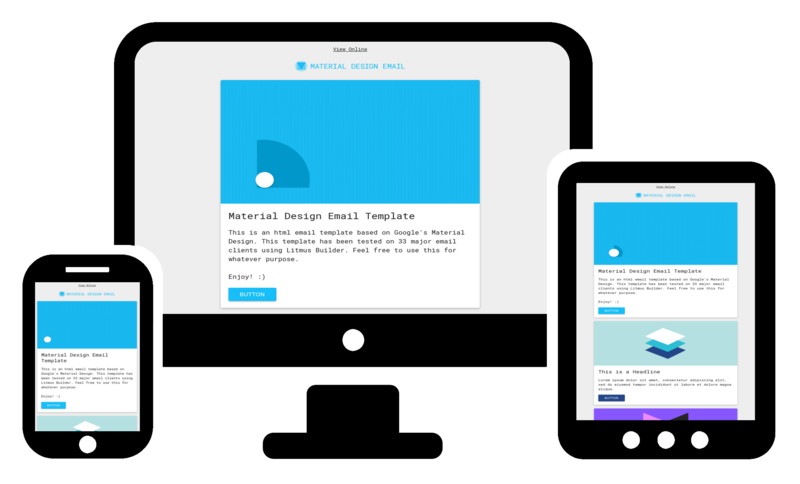 we can design an email template to match your business. Outsourcing your newsletters and marketing funnel is a smart move!